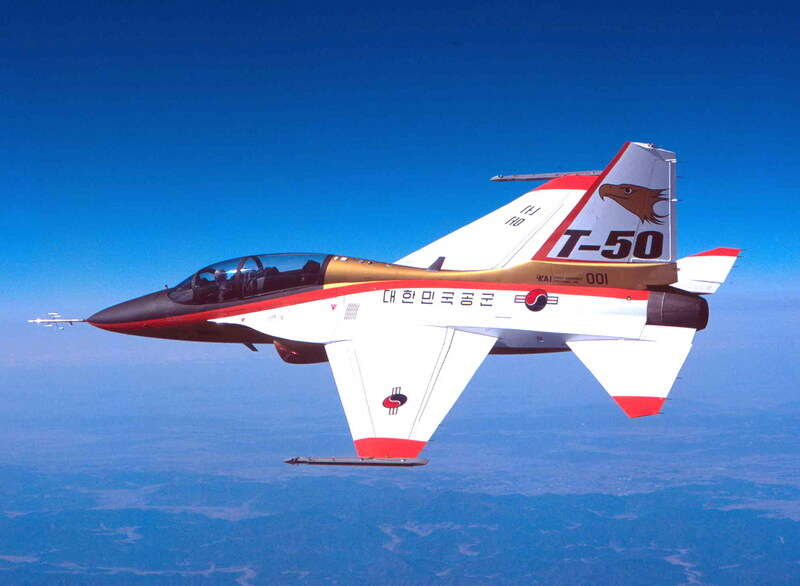 Korea Aerospace Industries (KAI) said Thursday that it has signed a $110 million deal to export four T-50TH supersonic trainer jets to Thailand. Under the deal, the Korean company will deliver the trainer jets within 30 months. The signing ceremony took place at the JW Marriott Hotel in Seoul. Thailand has selected the KAI T-50TH over the Chinese-made L15 to replace aging trainer aircraft for its Air Force, according to sources.